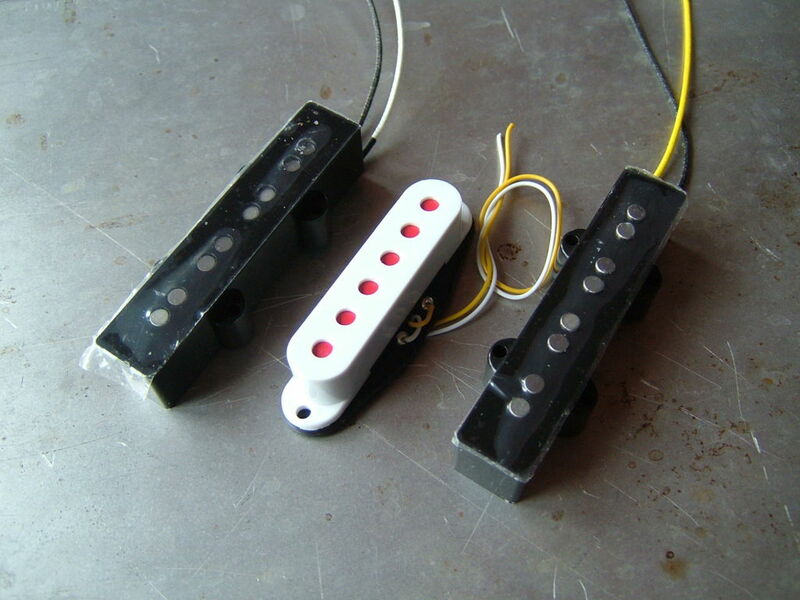 The Ironstone Jazz Bass Dummy Coil system resolves the old problem of hum pickup from Jazz Bass single coil pickups. Designed to use with Ironstone, or any other Jazz Bass set-up (assuming twin volume control and RWRP pickups), the dummy coil system virtually eliminates mains hum in all volume control positions. 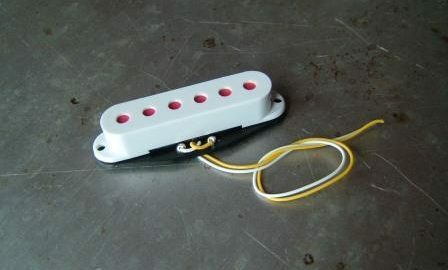 So either single pickup becomes hum cancelling, just like the well known 'both volumes at full' setting. 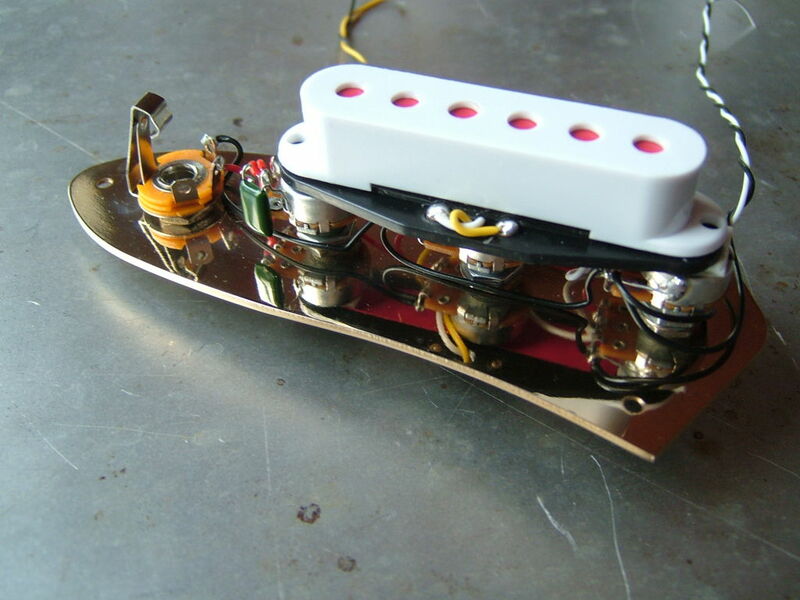 A simple 2 wire connection makes this Jazz bass Dummy Coil an easy DIY option.